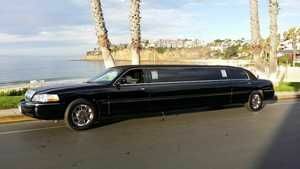 Welcome to Black Tie Limousine Inc., the experienced limousine company with the finest service at the fairest prices in Orange County and beyond. 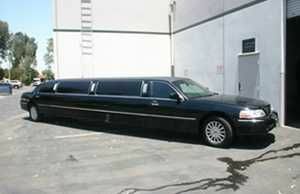 We've been one of Southern California’s preferred luxury transportation providers since 1983. We offer a full range of first class limousine services, including wedding limos, bachelor/bachelorette limos, prom limos, birthday limos, night on the town car, airport limo service, corporate transportation, limo trips to sporting events, fabulous day and evening limo trips, and more. Your limo is guaranteed to be on time and your trip worry free; you'll be able to relax and enjoy your fun and stylish luxury ride knowing that both our drivers and vehicles are completely safe and reliable. 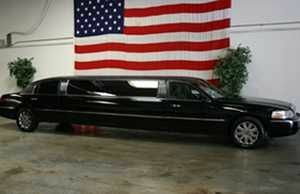 We are fully insured and bonded, QVM certified, and California Highway Patrol inspected. We’re also compliant with all state laws. 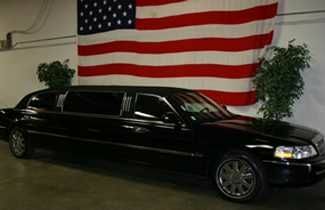 Our distinguished drivers have been handpicked for their experience, professionalism, and friendly, courteous manners.